Bay Coffee Table has a simple, classic design with updated modern touches, including clean lines and glass top. 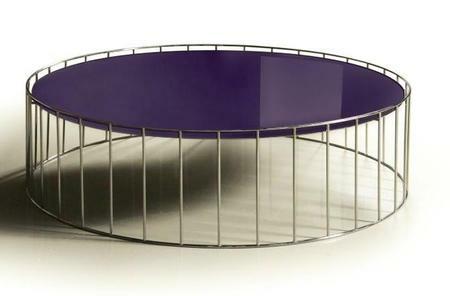 It is circular in shape, and combines a smooth glass top with a stainless steel frame. Bay Coffee Table is a great accent piece for your living room.